Lee A. Cohen, an experienced White Collar Crime Defense Lawyer, provides professional White Collar Crime Criminal Defense Legal Services in Lakeland, Winter Haven, Bartow, Polk County, and Central Florida. You certainly want an Attorney that can investigate the forensic data regarding allegations of a White-Collar Business Crime because the state has many elements to prove in a scheme to defraud case or other types of white collar crime cases. The chief concern for the state is not necessarily the prosecution, but restitution. So, I can certainly help you out with alternative means of handling your case other than going to trial. 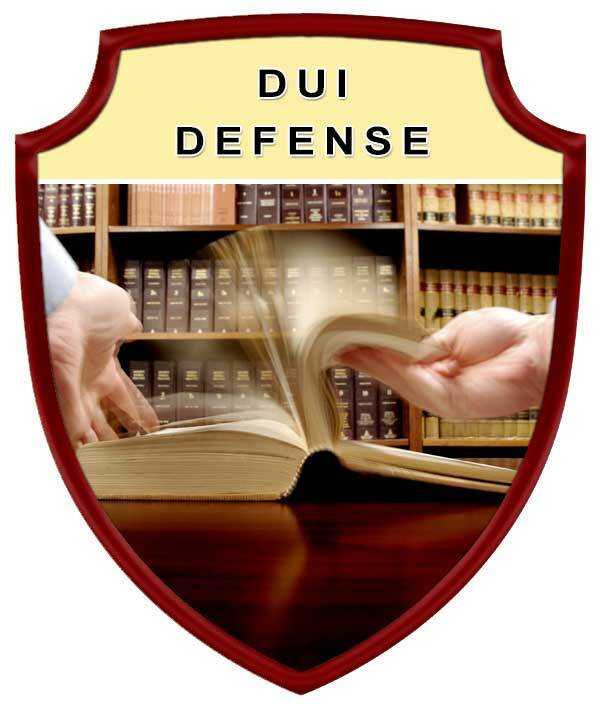 With the goal of getting a good result for you so you do not have to worry about a conviction for a felony case. Being convicted of a professional white collar crime can be catastrophic to you personally, professionally, and financially. As new behaviors are identified, professional white collar crimes are an ever-changing field with new laws being written to include these new behaviors. White collar crimes are aggressively prosecuted and are often tried in federal court. When an individual is charged with a White Collar Crime, or any other criminal offense, it is important to be well informed regarding the charges against you, your legal rights, options which may be available to you, viable defense strategies, and if the case goes to trial, aggressive defense of your legal rights and freedoms. 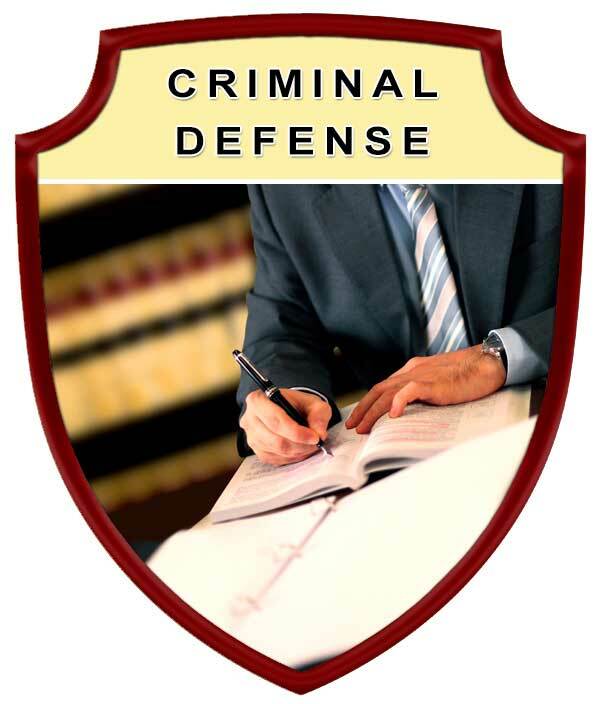 Protect your rights by seeking the legal advice and representation of an experienced Lakeland White Collar Crime Criminal Defense Lawyer. 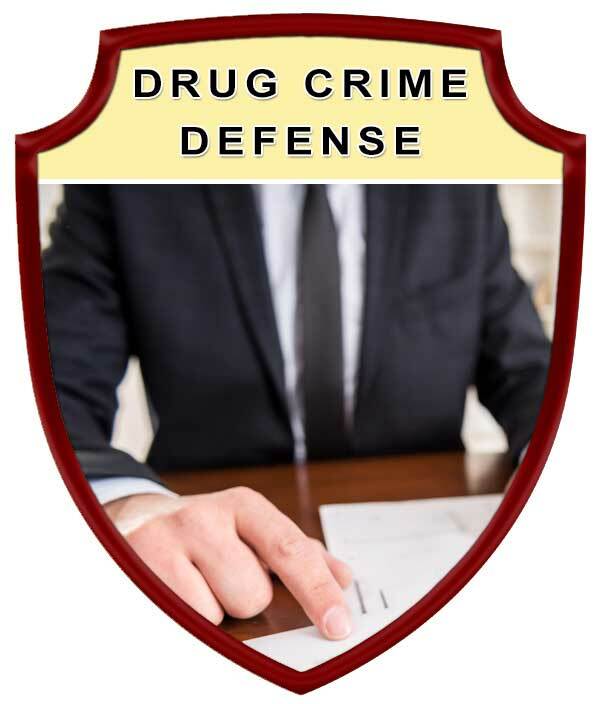 Contact Lee A. Cohen at 863.646.7636 for your White Collar Crime Criminal Defense Attorney legal needs in the Lakeland, Winter Haven, Bartow, Polk County, and Central Florida Area. 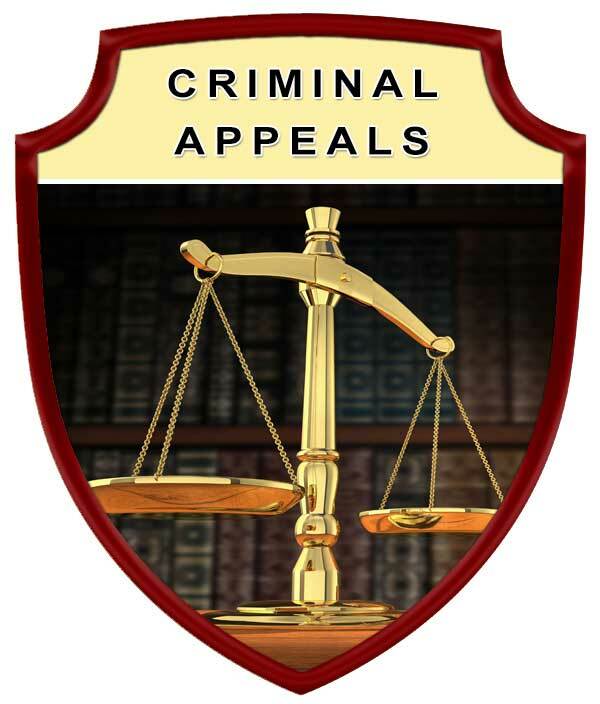 Experienced White Collar Crime Criminal Defense Attorney, Serving in Polk County Florida, including: Lakeland, Winter Haven, Bartow, Auburndale, Babson Park, Bowling Green, Bradely Junction, Brewster, Combee Settlement, Crooked Lake Park, Crystal Lake, Cypress Gardens, Davenport, Dundee, Eagle Lake, Fort Meade, Frostproof, Fussels Corner, Gibsonia, Green Pond, Haines City, Highland Park, Highlands City, Hillcrest Heights, Jan Phyl Village, Inwood, Kathleen, Lake Alfred, Lake Hamilton, Lake Wales, Lakeland Highlands, Mulberry, Polk City, Willow Oak, Wahneta, Waverley, and surrounding Central Florida area.